Among what ESPN is doing this year for its fundraising week for cancer research is auctioning off sneakers from prominent basketball players. 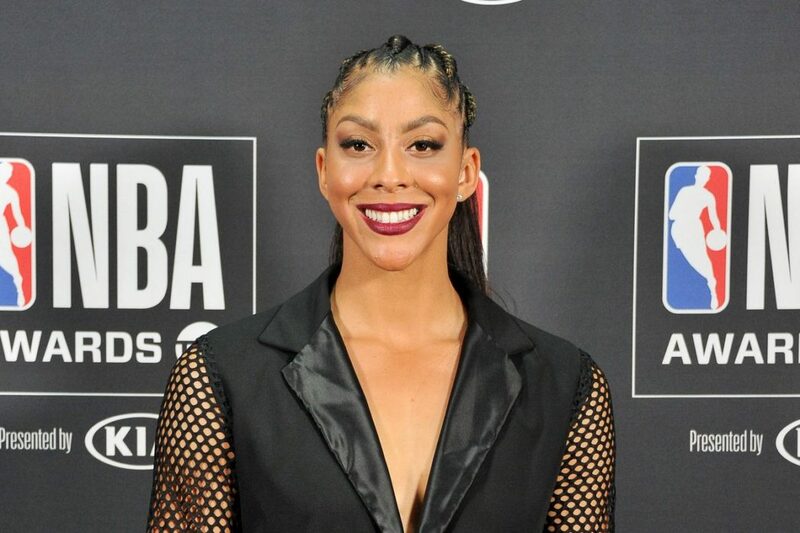 V Week for Cancer Research has three new initiatives this year – including the ‘Kicks To Beat Cancer.’ Included in those who donated sneakers was the Los Angeles Sparks’ Candace Parker. A cavalcade of NBA stars are also participating in the bidding that lasts through Dec. 6 – Stephen Curry, Kevin Durant, Joel Embiid, Damian Lillard, and Chris Paul as well as retired players such as Kobe Bryant, Scottie Pippen, and Tracy McGrady. A pair of college basketball coaches in Jim Boeheim and Mike Krzyzewski also gave sneakers as well as ESPN’s Michelle Beadle.